head, would place it in January 1963. 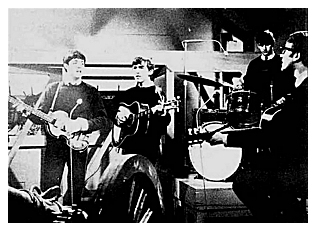 One source dates this as the 17 October 1962 edition of People And Places but Ringo's drum head proves otherwise. 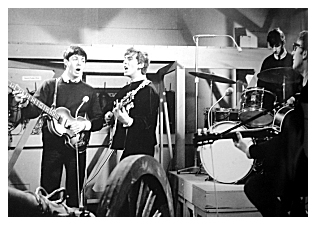 for The Beatles 'bug' drum logo. 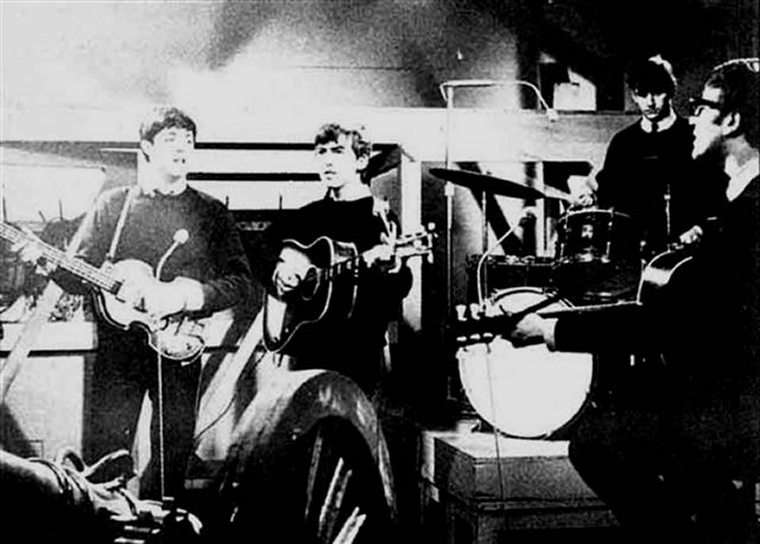 Within this time, The Beatles appeared on the following television shows. Stars, this must be the 16 January People And Places . 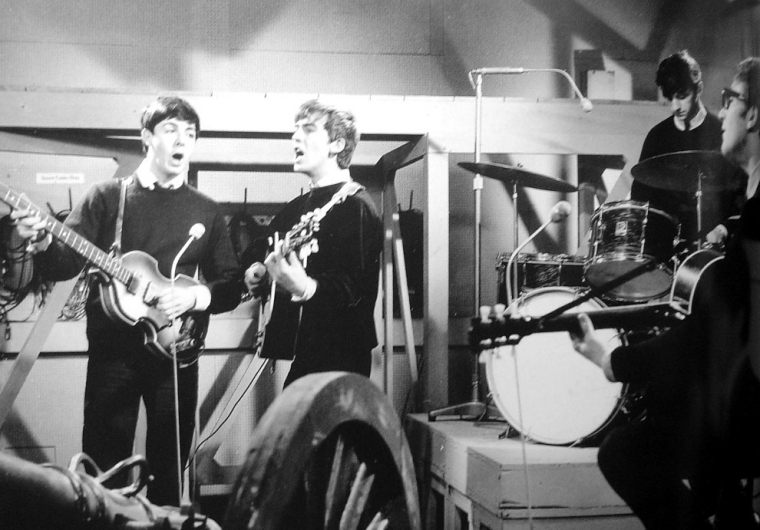 The Beatles performed "Please Please Me" and "Ask Me Why".